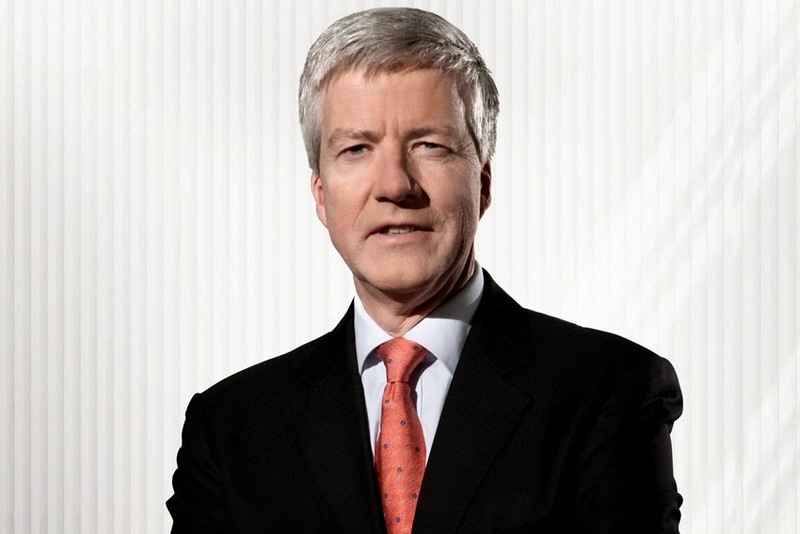 On October 15, 2014, Dieter Seemann is to become the new Board Member for Purchasing at Skoda Auto. He succeeds Karlheinz Hell, who is soon to take over as Executive Director of Corporate Purchasing Electric/Electronic within the Volkswagen Group. "We would like to thank Mr. Hell for his excellent work. He has made a significant contribution to the success of the Skoda brand in a crucial phase of the company's growth," said Skoda CEO, Prof. Dr. Winfried Vahland. Dieter Seemann (57) studied Industrial Engineering. He started his career at Volkswagen AG in 1985 in the Engine Procurement department. He subsequently held various positions in Purchasing and Project Management. In 1989 Seemann became the Supply Division Manager at Shanghai Volkswagen in China. He then went on to become Vice-president of Volkswagen de Mexico, whilst also being director of the Forward-Global-Sourcing department. Between 2000 and 2005, he led the Procurement of new vehicle launches for the Volkswagen brand and the Group. He then returned to Shanghai to take over as Deputy Managing Director and Executive Commercial Director. Seemann transferred to Seat in 2009 to become their Chief Financial Officer. He has remained on the Board of Directors at Seat since 2010 as Head of Purchasing.